This is the last video that will be posted for a bit. Editing video takes an incredible amount of time. I will go back to archiving the video in case the documentation is required and posting still images. But I think this series of three days gives you an idea how frustrating this is. It will not give you a clear picture of the wear and tear on your vehicle, the damage done to your equipment or the toll it takes on your face. At the roundup we had runners go off with no explanation. We had a baby come in that I could see was injured. So I added an extra two hours of driving to my day and headed to holding. There I saw three youngsters treated for injury. I do not know how many were treated prior to my arrival. (note: it is interesting that I asked about the injuries and am only given information on the treatment I actually saw, with no other information offered. It always seems like “If they don’t see it, it didn’t happen”). PRINEVILLE, Ore. — Authorities said Thursday they are looking for tips from the public in hopes of finding whoever shot and killed three wild horses east of Prineville – one of which was pregnant and accompanied by her year-old foal, which was found unhurt. 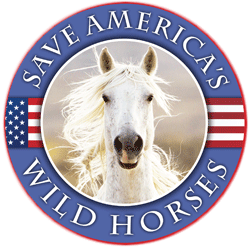 During the much contested roundup of 1,400 wild horses in Northern Nevada’s Antelope complex many disturbing videos and photos came to the public’s attention, to no avail. 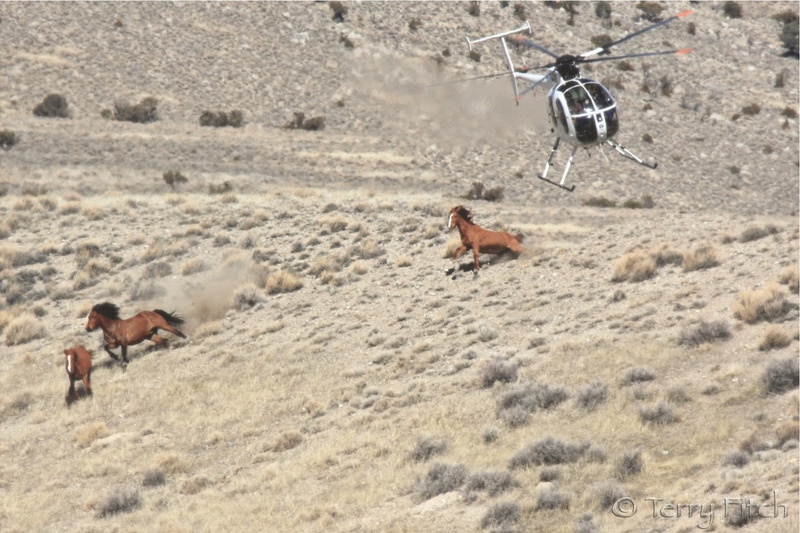 There was the filmed case of a mare that was run to exhaustion and finally collapsed on the ground, where the helicopter continued to harass her, and the multiple photos of the Bureau of Land Management’s (BLM) flying stampede contractor, Sun-J, using their aircraft as a weapon and physically assaulting lone and defenseless horses. 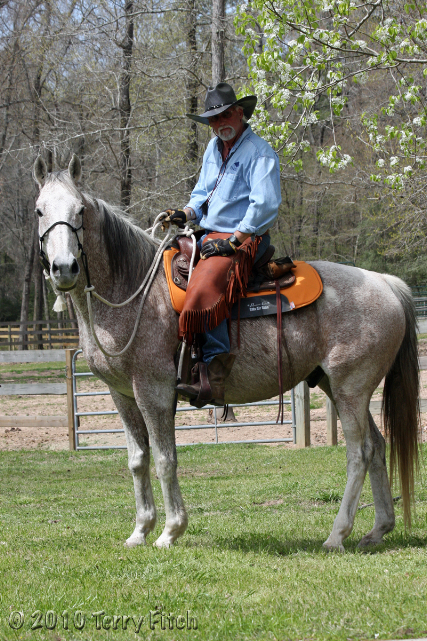 Likewise, Terry and I witnessed other atrocities while we spent time with Laura Leigh until the early conclusion of this tragic debacle.